MBW can today reveal that UK-based Machine Management, home to Clean Bandit, Mika and Years & Years, has been fully acquired by James Grant Group. 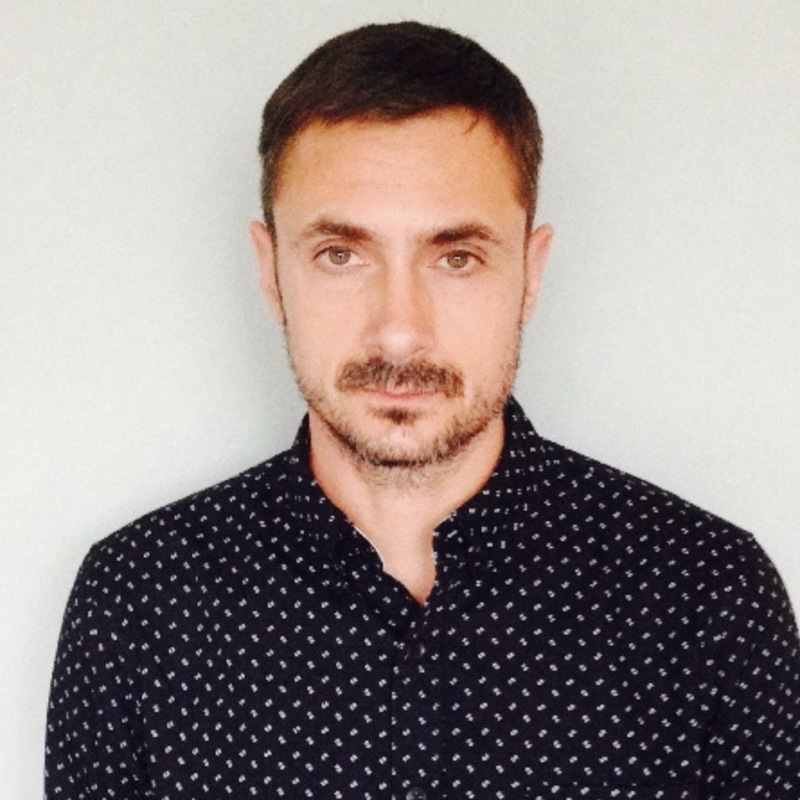 Subsequent to the buyout, JGG has appointed Machine founder Iain Watt as MD of its UK music division. James Grant Group runs talent management offices on both sides of the Atlantic, incorporating Hall Or Nothing (Manic Street Preachers, The Script) in the UK and Deckstar (Blink 182, Steve Aoki) in Los Angeles. Other current clients of JGG include James Arthur, Take That, Morrissey, Bush, Cheat Codes and Rancid. In his new role, Watt will oversee the UK business, reporting to JGG CEO Neil Rodford, while working closely with a US division headed by Deckstar founders Matt Colon and Lawrence Vavra. JGG acquired Deckstar in a $20m-plus deal in March last year. Machine Management’s clients also include Mark Ralph, Friendly Fires and BBC Radio 1 DJ Danny Howard. Machine, which won the A&R Award for Management Company in London late last year, will now operate as a subsidiary of JGG. Watt will work alongside Martin Hall, who has been elevated to the position of Executive Chairman at JGG with a remit to actively expand the firm’s music division in the UK. Watt, who founded Machine in 2002, said: “I am delighted to bring Machine Management into the James Grant Group; the additional resources and expertise they bring to the table will be invaluable to my team and my clients, while our collective rosters perfectly combine to give us a presence in pop, rock, dance, electronic and urban music. Deckstar co-founder Matt Colon said: “I’ve been a fan of Machine Management for quite some time now. Iain Watt has put together a well-regarded team with a sought-after artist roster of pop, indie, dance and urban acts. 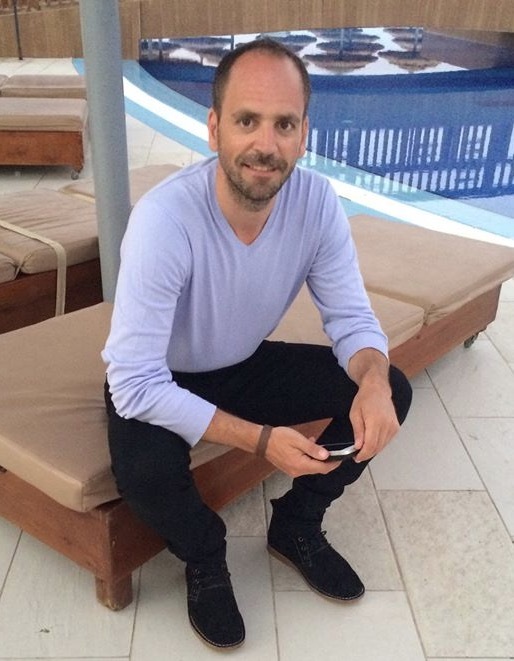 Hall Or Nothing founder Martin Hall said: “I look forward to working with Iain to help evolve our UK music management division. The senior management team at Machine consists of respected UK industry figures such as Martha Kinn, Phil Morais and Sophie Bloggs. JGG boss Neil Rodford commented: “I am delighted that Machine has chosen to join us. We look forward to working with them to improve what we do for our artists. The James Grant Group consists of eleven brands assimilated under one umbrella: Deckstar, Furniss Lawton, Hall or Nothing, James Grant, James Grant Management Inc., James Grant Music, James Grant Sport, Machine Management, OJK, Rabbit and Troika. An in-depth career retrospective with Iain Watt will appear in the upcoming issue of Music Business UK – a premium quarterly magazine serving the British business from MBW. The Q3 2018 edition will be with subscribers later this month. If you’re not already signed up, subscribe here.